Living in the computer age has required most of us to make a few adjustments to how we do things. It is easier than ever to find ways to distract ourselves from responsibility and remain constantly stimulated. For those of us who have decided to enjoy the casino experience from the comfort of home, this problem is a persistent one. 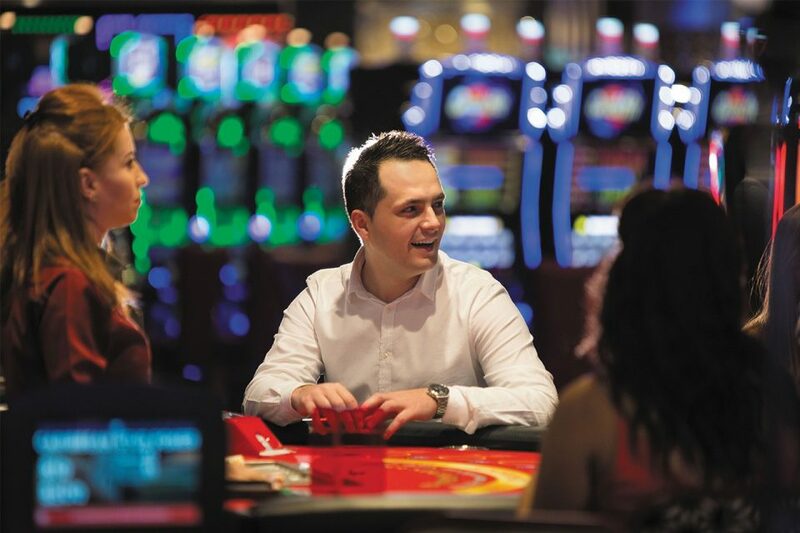 Many casino gamers aren’t succeeding because they are simply too distracted, not because they have faulty strategies or flawed implementation. Today we’ll talk a bit about how to make your home conducive to ideal playing conditions, which means winning more frequently. Don’t get me wrong; I love YouTube. It has allowed me to fall in love all over again with my favorite sitcoms from the 80’s and 90’s. But when it comes to focusing on casino games, The Golden Girls isn’t the best way to do that. When you’re at your favorite gaming table you need to be paying attention to what the other players are doing, how they are betting and what the cards or dice were. If you’re trying to see what the newest kitty superstar is up to, you’ll miss tons of crucial information that can help you gain an advantage. With many households having multiple tech devices—smartphones, tablets, MP3 players and handheld gaming gadgets—there is always a way to find distraction. For this reason one of your rules during casino time should be only one gadget at a time, and that gadget should be your laptop or computer. Don’t text your friends, update your Facebook page on your tablet or catch up with your favorite television show just because you’re not participating in a hand or because it’s not your turn to bet yet. If you’re only paying attention when it’s your turn, you aren’t doing everything you can to win. Sure, not socializing with your tablemates can be seen as rude or anti-social but these aren’t friends convening for Thursday night poker; these are opponents looking for any edge they can to increase their bankroll. Of course not all players are so mercenary, but you will learn that table chatter can be an ever bigger distraction than cuddly kittens and BuzzFeed. The wrong kind of chatter can goad you into making poor decisions, distract you from table play and smack talk you betting bigger than necessary. No matter the game, an edge can always be gained by getting into an opponent’s head and many players will use that to their advantage. I’ve seen casino gamers set their laptops up in high-traffic tourist areas, coffee houses and even the park. If this works for you or you’re just playing for fun this is acceptable. But if you want to make some money you need to be comfortable. This means don’t sit on a hard chart that isn’t conducive to long-term sitting and avoid any place that will require you to contort your body uncomfortably to see the screen. A nice cushiony desk chair is a good option or a table for your laptop so you can sit comfortably on the sofa. If you’re comfortable your mind will be on the game, not on how long until you can get up and walk the cramps out of your muscles. With ideal playing conditions you will be in the perfect mindset for winning.